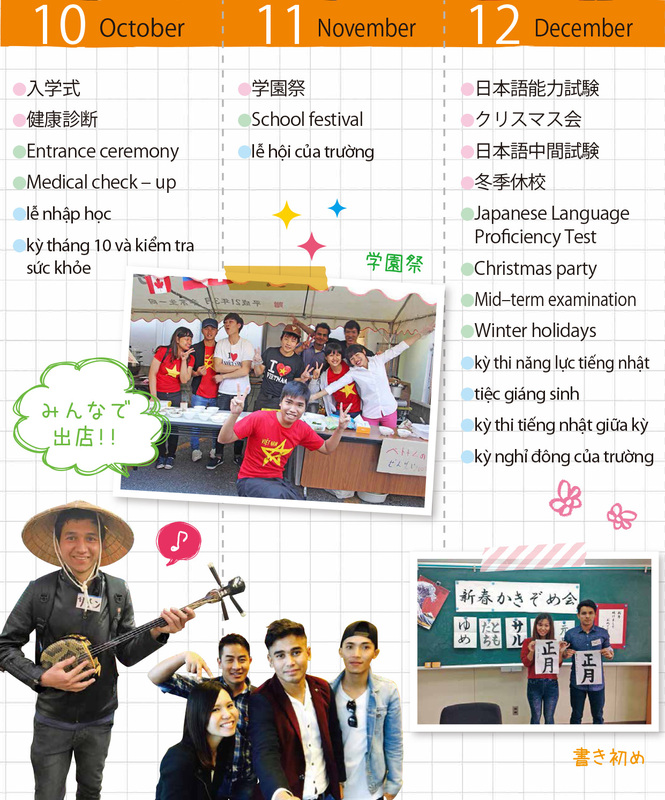 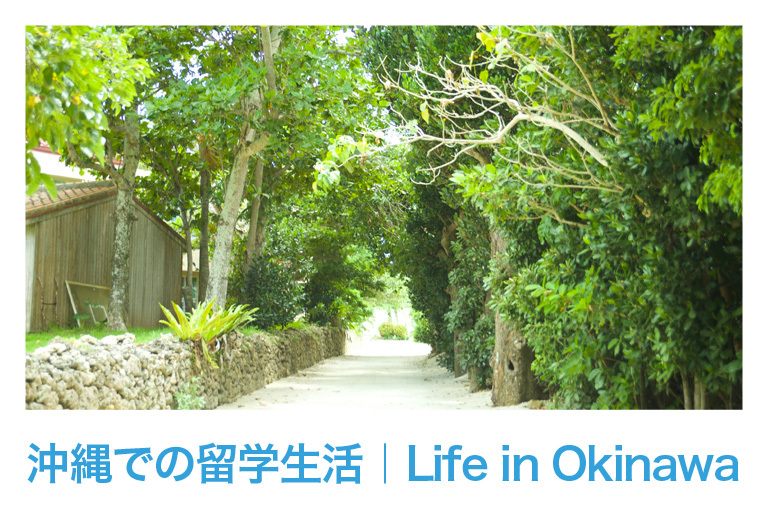 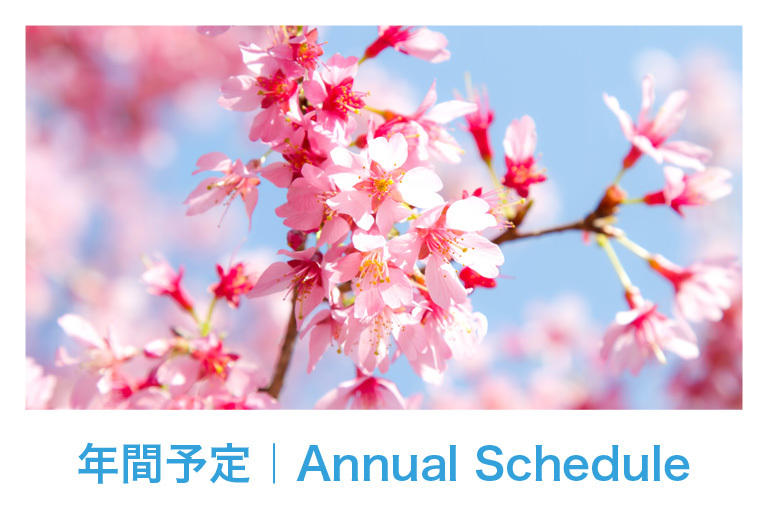 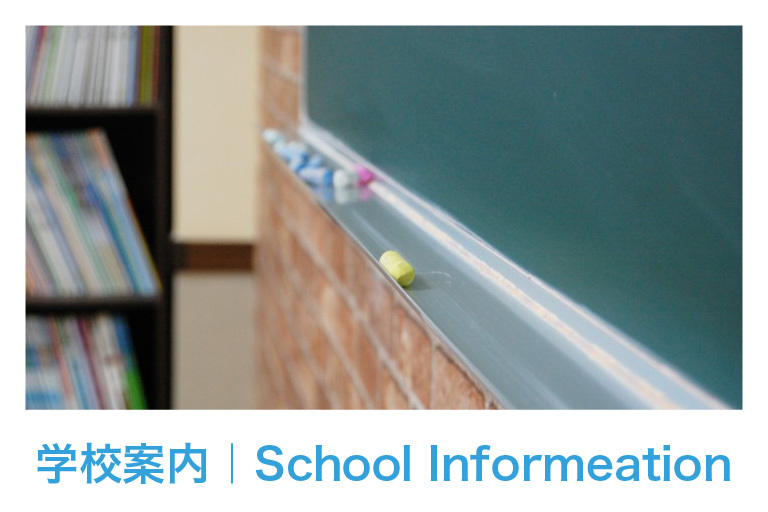 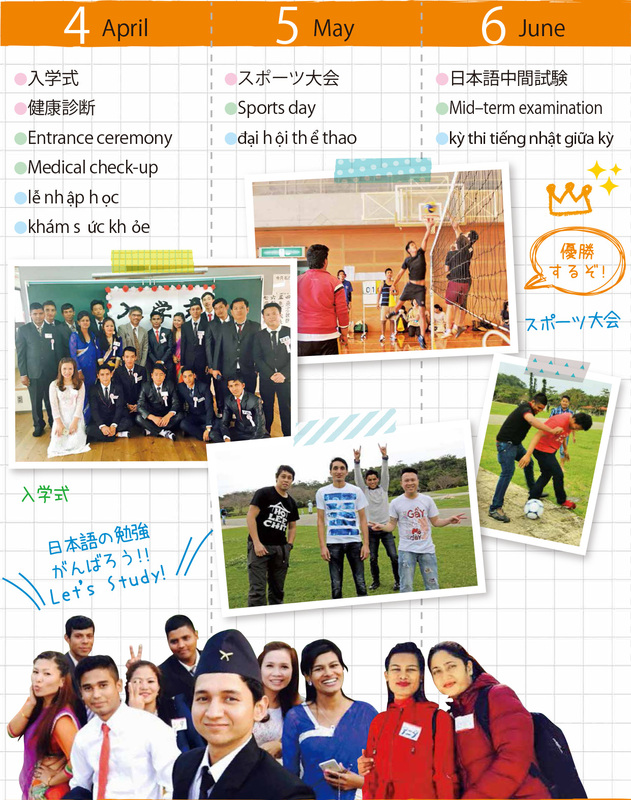 LIFE Jr. Japanese Language School has many special events to enjoy throughout the year. 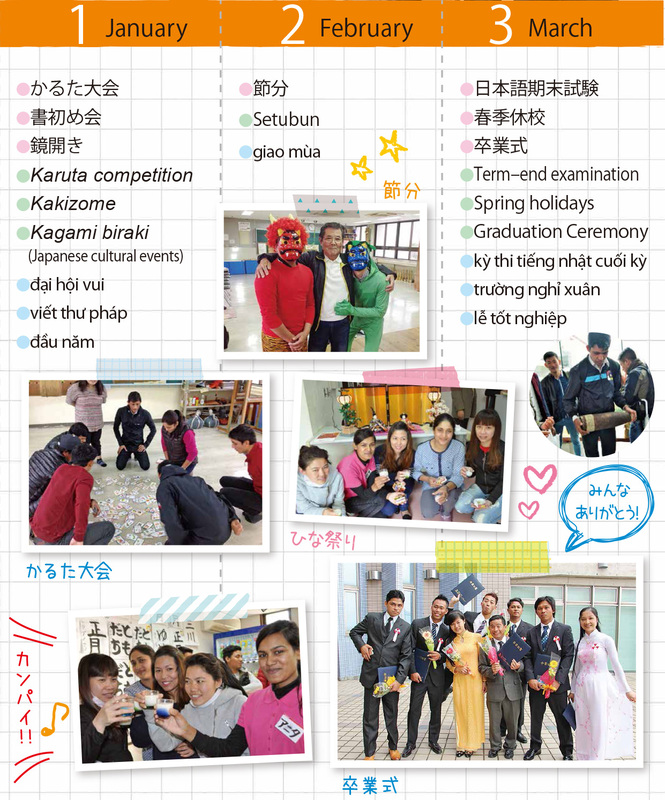 Brush up on your Japanese communication skills to overcome the language barrier. 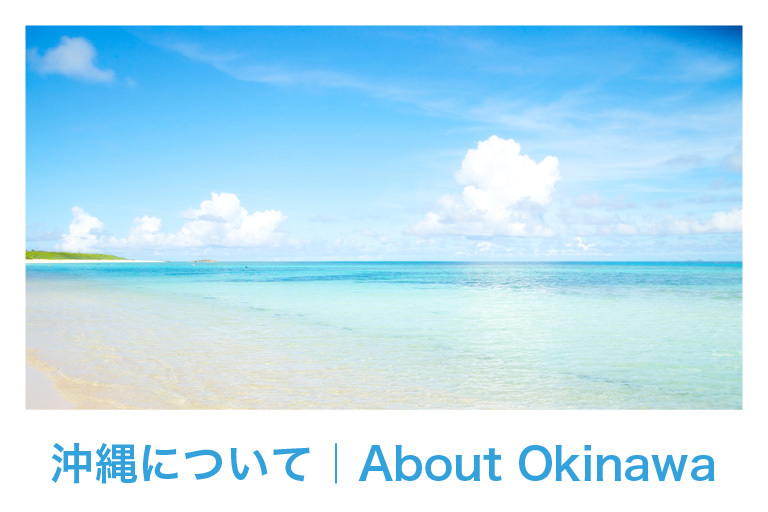 Let’s enjoy!